What would you do if you were suddenly confronted with the life-changing decision to save yourself or your unborn baby? 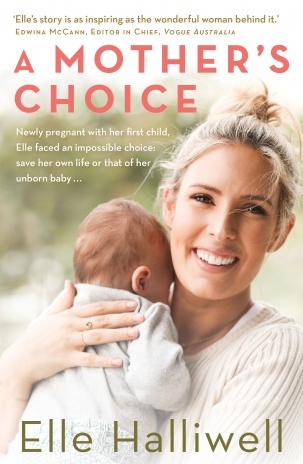 It seems unimaginable yet it was the reality for journalist Elle Halliwell in 2016 when she was diagnosed with Chronic Myeloid Leukemia just 48 hours after finding out she was pregnant. 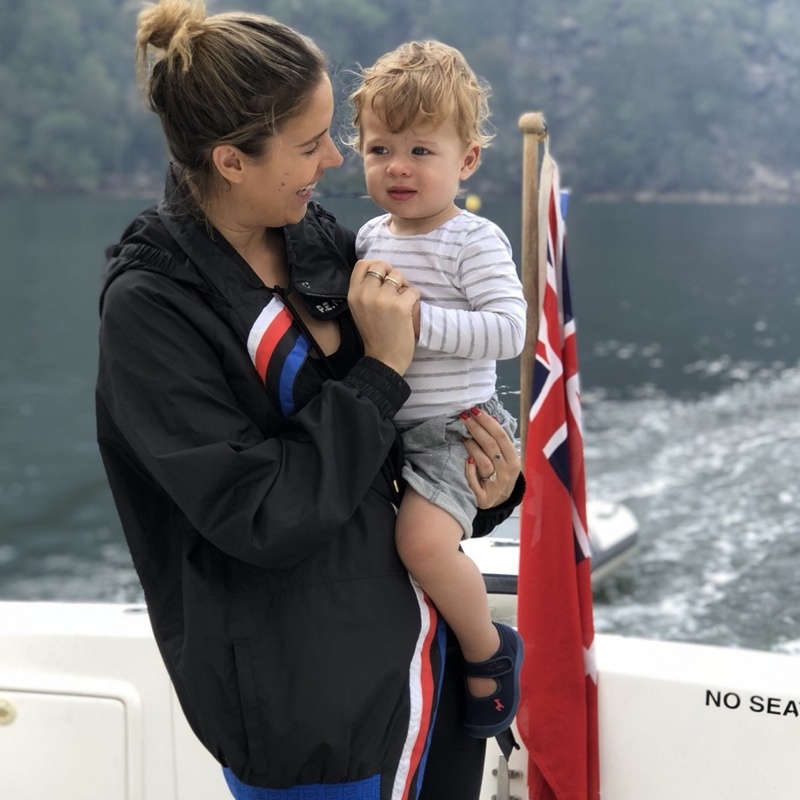 After initially being told to end her pregnancy to start life-saving drugs, Elle and husband Nick sought a second opinion, deciding to delay treatment until after the birth. 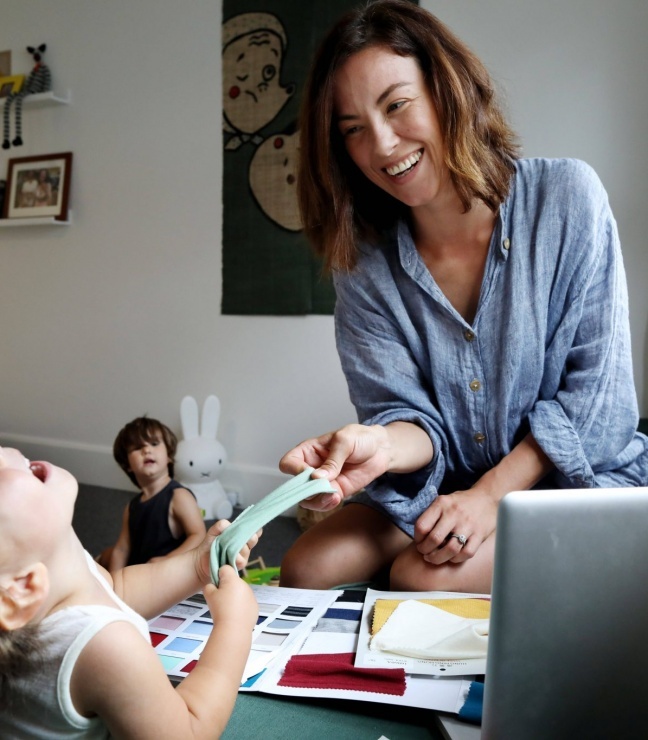 Two years on (her son Tor celebrated his first birthday last December) and the toddler who defied the odds has proved to be ray of sunshine in what was a life-changing time for the mum-of-one. “He’s made me a much better person. I’m more patient, more kind, and more appreciative of small moments,” Elle says. 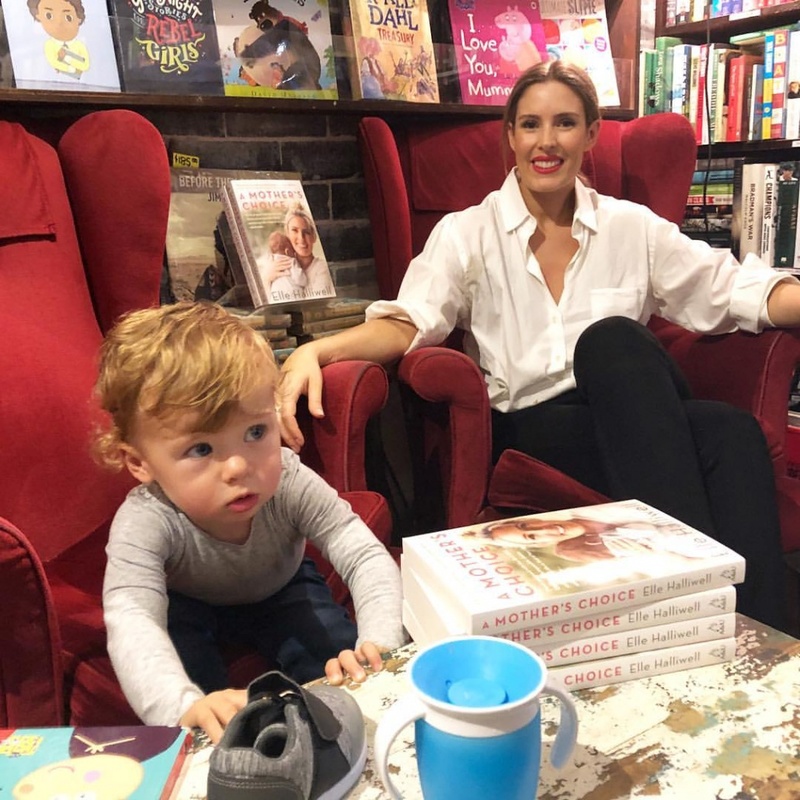 The fashion and entertainment journalist has also recently written her first book, A Mother’s Choice in which she reveals what those days, weeks and months were like following her diagnosis. 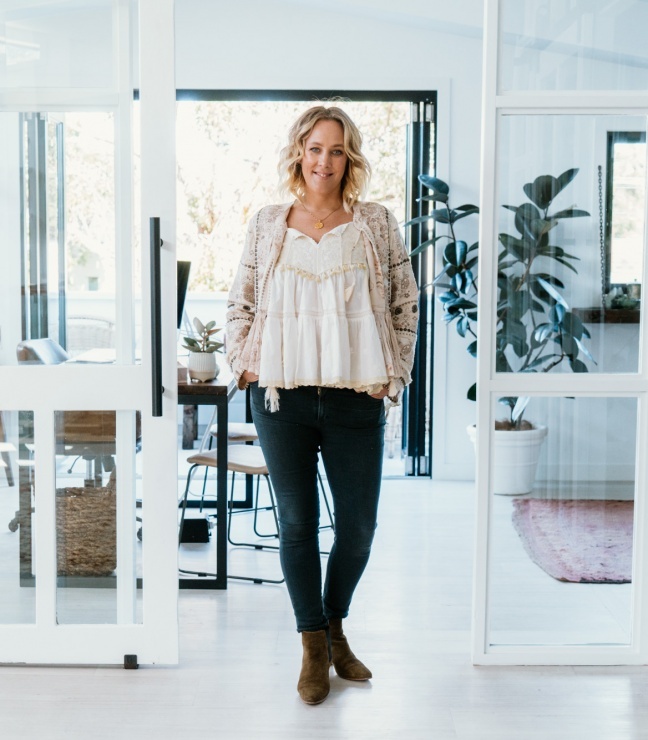 We chat to Elle about everything from living a low-tox life to getting the scoop on her favourite natural home, beauty and skincare products. Congratulations on A Mother’s Choice, how have people responded to your story? I’ve been so surprised and amazed at the response the book has received. So many women have reached out to tell me they loved reading it, which has been quite overwhelming for me! You detoxed your life and home after your diagnosis, what was the hardest thing? The social aspect. Some of my loved ones didn’t really understand, so declining food because it had been cooked in a Teflon pan or microwaved or was just not super healthy was difficult. I had been cleaning up my lifestyle a few months prior in order to start a family, but I really amped things up the week I was diagnosed. 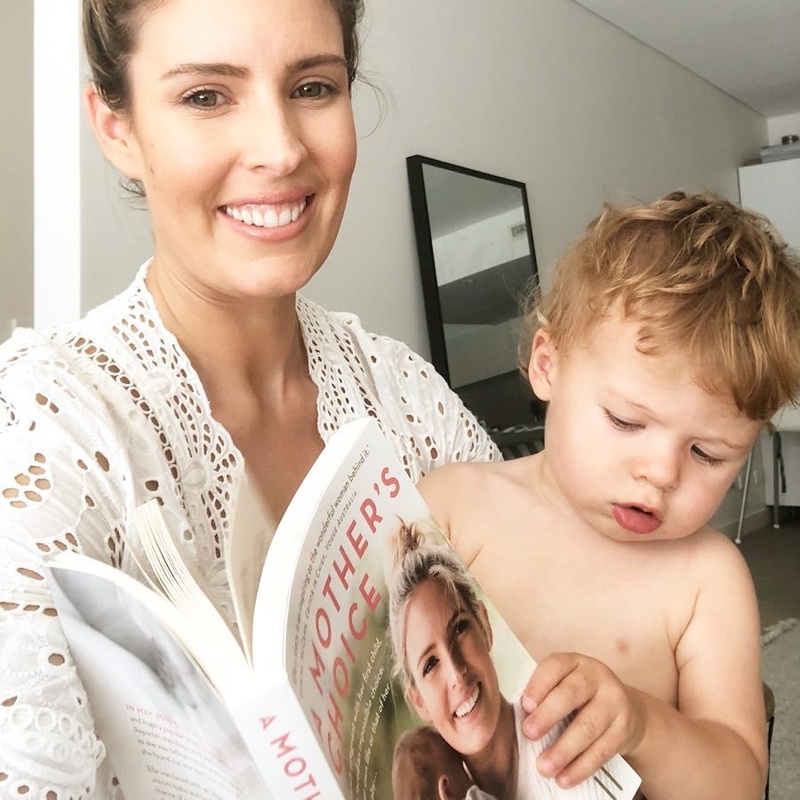 I cleared out the cleaning cupboard, my beauty cupboard and the kitchen cupboards within the first week, as I knew how important it was to get rid of any toxins early in my pregnancy. I found the app Think Dirty extremely useful for knowing what beauty and cosmetic products to use. I had started a nutrition course shortly before my diagnosis so had a fairly good idea of what I should be eating, plus I read a ridiculous number of books on both pregnancy diets as well as anti-cancer diets. 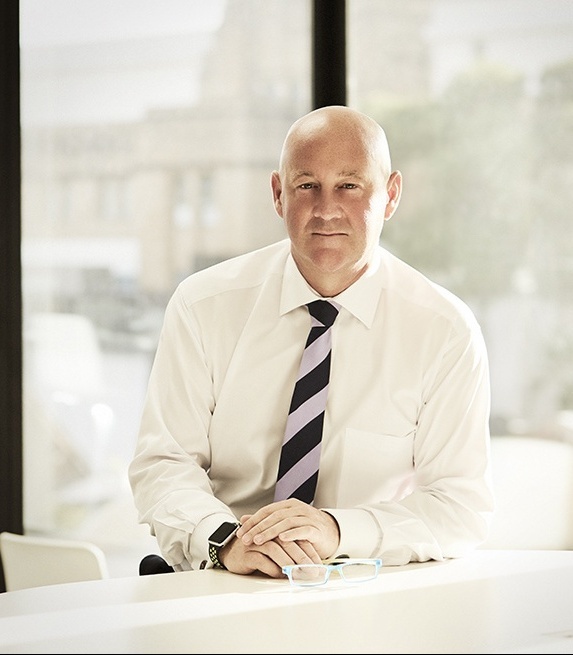 I had to absorb information from both and work out what was best for my situation, which was not easy. What are your favourite natural beauty buys? Black Chicken Axilia deodorant paste – it’s the only natural deodorant that I’ve tried which works for me. 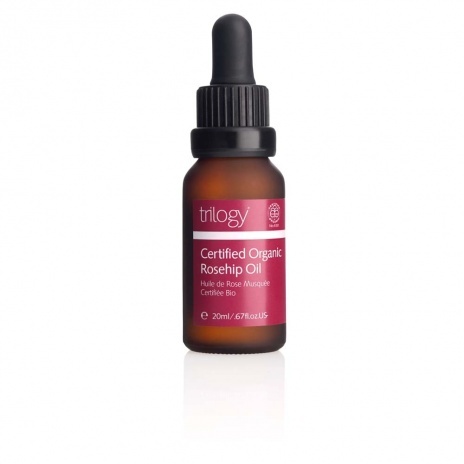 I also love Trilogy for their rosehip oil, plus Egyptian Magic is my go-to all-purpose skin balm – it’s amazing. Any natural skincare products you can’t live without? My regimen consists of Dr Bronners Anise toothpaste and soap bar, pure almond and rosehip oils for face and body moisturising and makeup removal, a body brush, Black Chicken Axilia deodorant paste, a natural shampoo and conditioner – my favourites are Sukin, Rahua or Hairprint – and a homemade face and body scrub. My only non-natural skincare item is La Mer moisturiser. What products won’t you use? 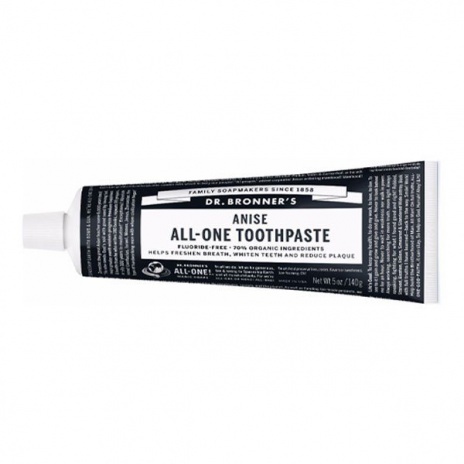 I won’t use anything with parabens and sodium laureth sulfate, but if the ingredient list on a beauty product is filled with long, complicated names I will generally steer clear. I have simplified my life post cancer, and my beauty regimen now consists of the bare essentials. I use almond or coconut oil for my face and body, daily. What would we find under your kitchen sink? 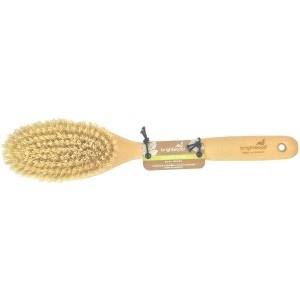 A lot of Probiotic Solutions cleaning products. I love the idea that I’m adding beneficial bacteria to my surfaces, rather than stripping them of the bad and the good. 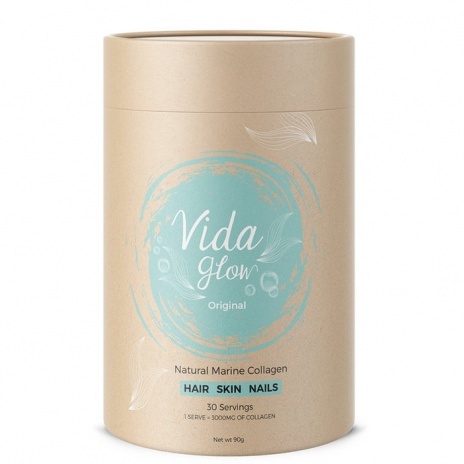 There’s a few water filter cartridges too, my stash of Vida Glow collagen power which I take each morning, some tea towels and Ecostore dishwasher tablets. 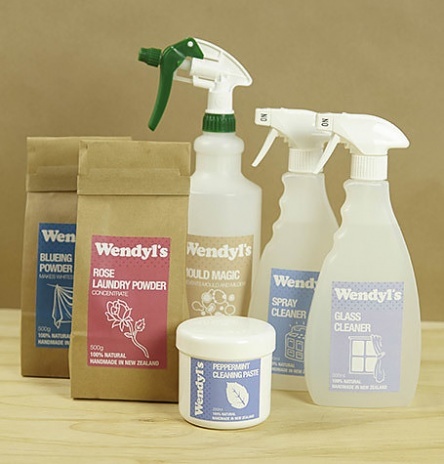 I also use a steam mop and add eucalyptus oil to the floors, and I love Wendyl’s for laundry items as they’re so natural and effective. Do you have any favourite apps that have helped change your habits? I found One Giant Mind a great app for meditation when I was starting out. 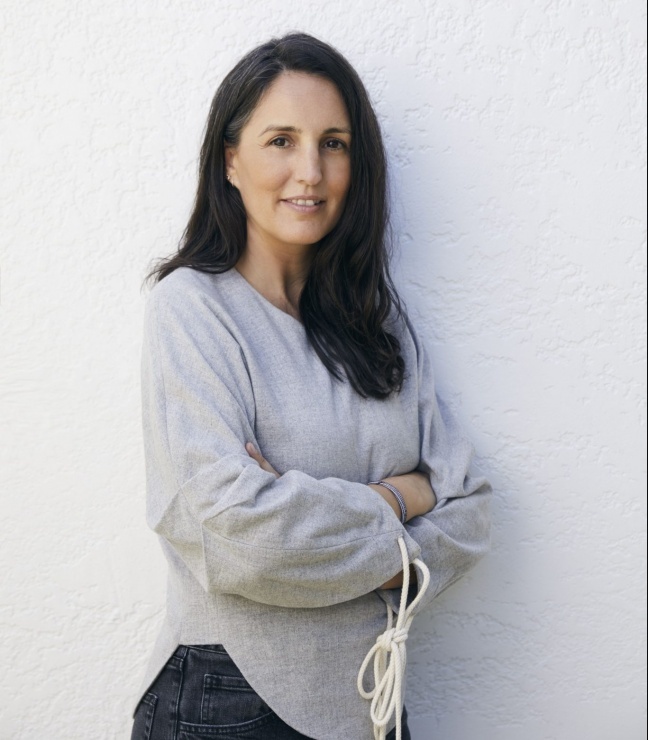 Think Dirty is great, Teresa Cutter’s The Healthy Chef app is awesome and I also like Donna Hay’s Fresh & Light magazine for interesting wholefood recipes that aren’t too fussy. About Life and Doorstep Organics mainly, but since I started back at work Nick and I have signed up to Marley Spoon, which we will have a few times a week for dinner. I love to cook. I recently got my hands on Vanessa Clarkson’s book Real Food for Babies and Toddlers which I’m obsessed with. It has been two years since your diagnosis, what have you relaxed and what are you still strict about? For a while after the birth I simply didn’t have any energy to continue with the strict health regimen I was on while pregnant, thanks to new motherhood and the commencement of my oral chemotherapy treatment. I started to beat myself up a bit if I ate something processed. Then I noticed my anxiety creeping back in; that ‘mean girl’ voice telling me I was going to be sick forever if I ate a piece of white bread or had a glass of wine. I believe chronic stress and anxiety contributed to my cancer, and so I made a promise to myself that if I did eat something unhealthy now and again I would simply savour it, and enjoy it. I love healthy food, but I love indulging occasionally and couldn’t imagine a life without chocolate or cheese. I’m currently studying an advanced diploma of integrative natural health (naturopathy) and a health coaching course. I really want to spread the message of self love, self care and the importance of treading lightly on the Earth. We’ve got one planet and one body, so it’s imperative we make these our top priorities.